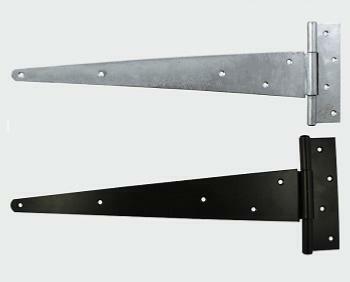 Part of our range of Taurus Gate and Fence Hardware. Ideal for heavy weight, high use domestic timber gates. Supplied per pair in a pre-packed Taurus bag.